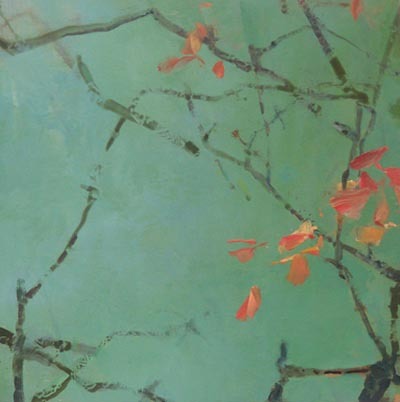 oil on panel, 20 x 20"
acrylic on panel, 20 x 16"
oil & acrylic on panel, 20 x 16"
oil on canvas, 50 x 40"
Randall David Tipton had his first solo show at White Bird Gallery in 1987, over the past 30 years the artist has developed a highly original painting style that stems from improvisation within the familiar. 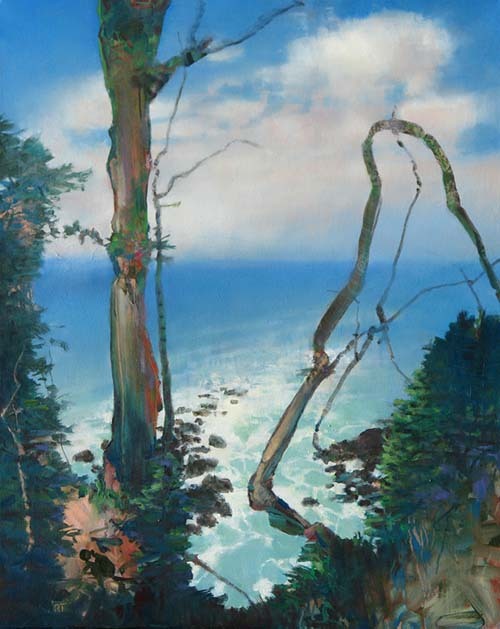 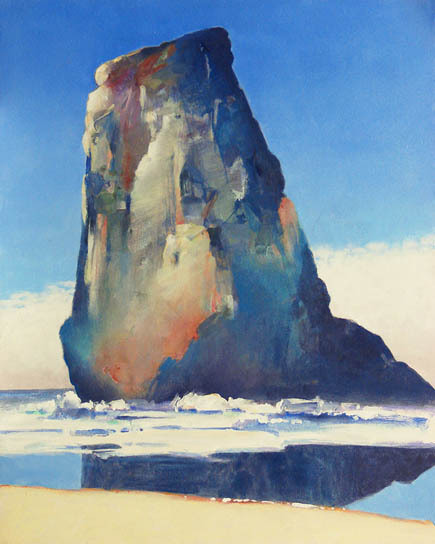 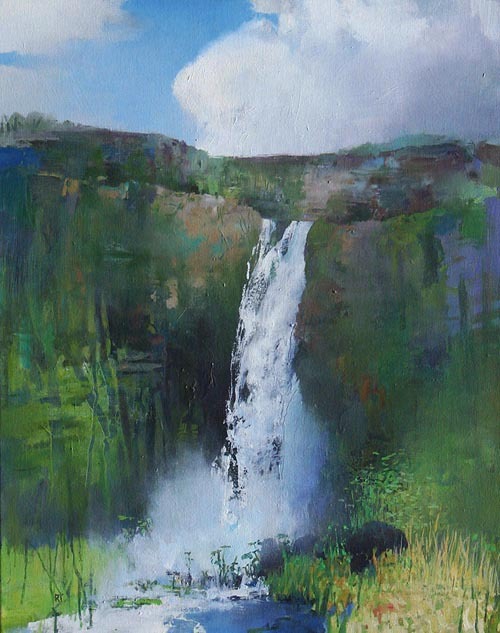 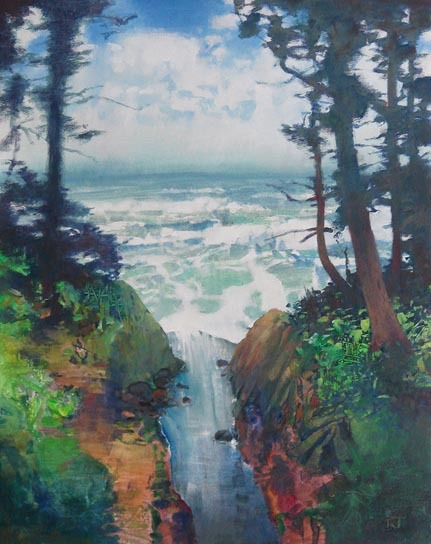 The long-time Portland artist uses landscape as a guiding orientation in his paintings, creating scenes based on the artists experiences in various places he has visited. 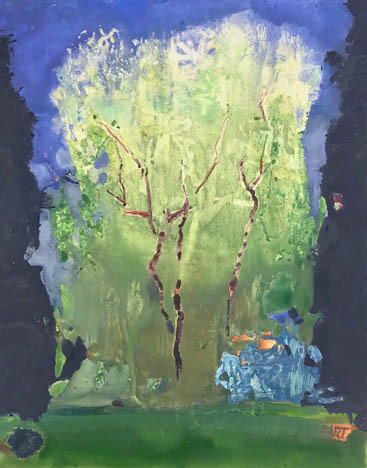 Coming of age in the late 20th century, Tipton’s innovative process is informed by the improvisational aspects of Abstract Expressionism as a more direct link to the unconscious. 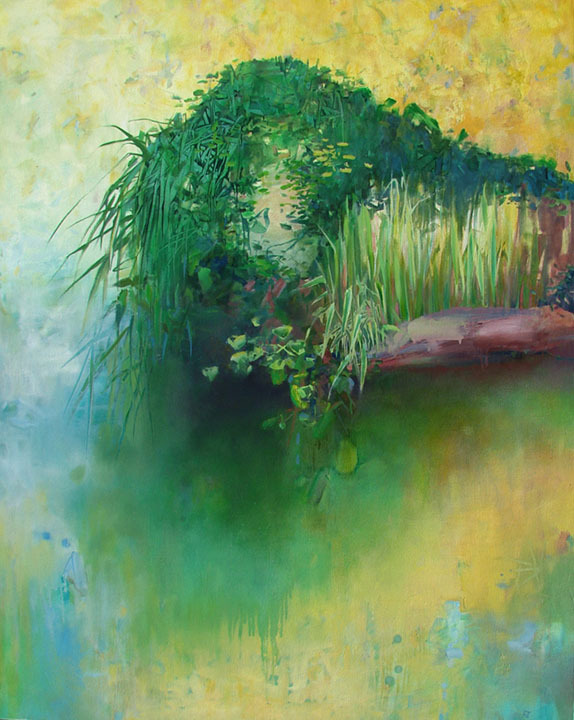 His introspective paintings also stem from a belief in the restorative qualities of nature. 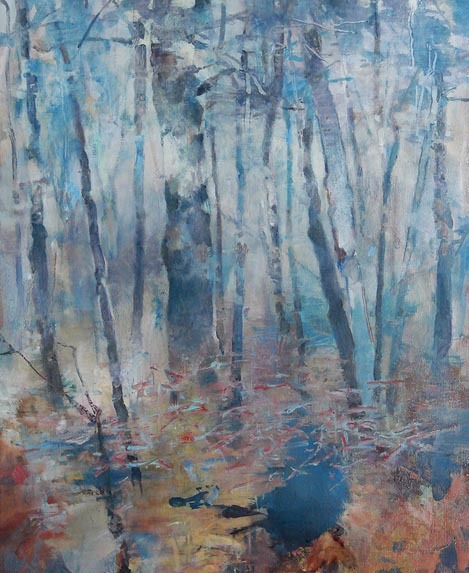 Within Tipton’s canvases, abstraction is used to emphasize the most attractive elements of a scene. 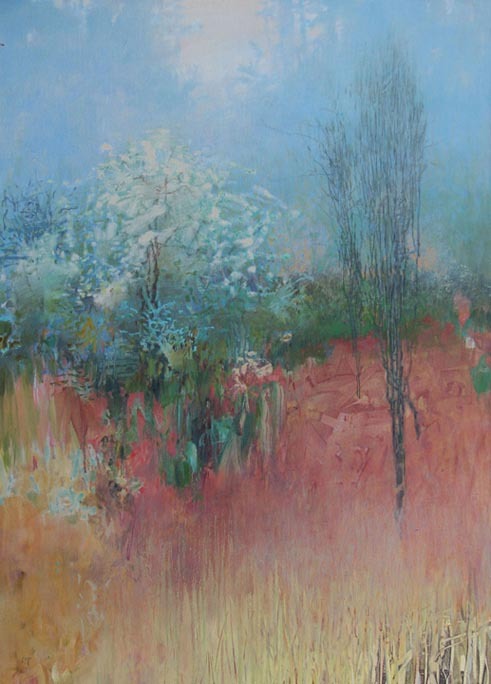 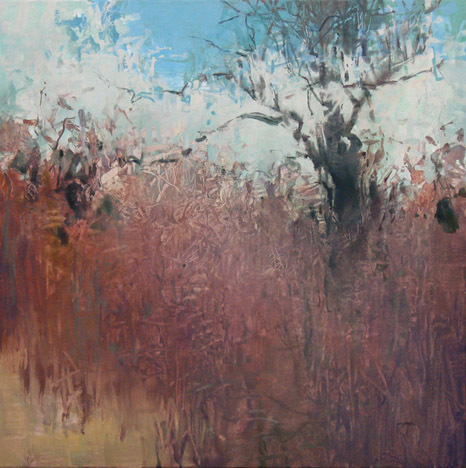 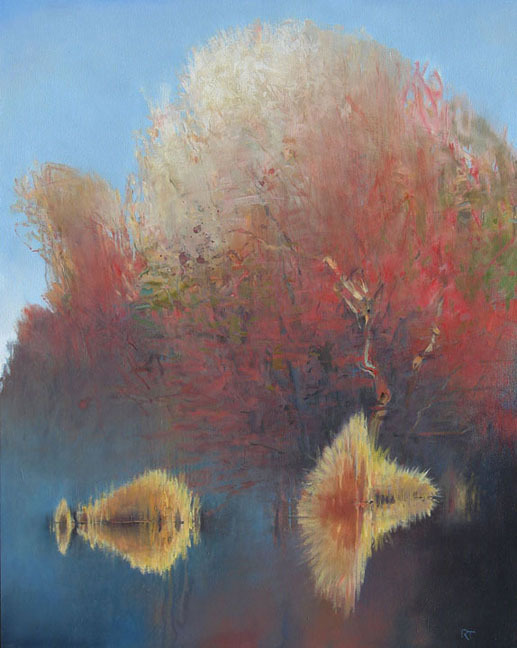 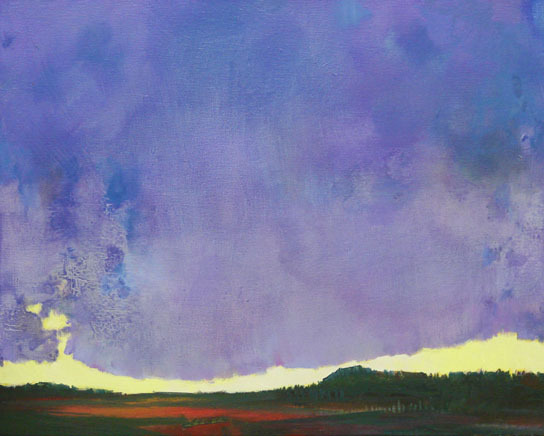 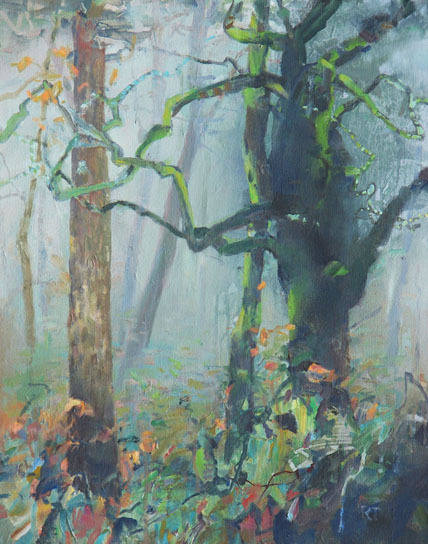 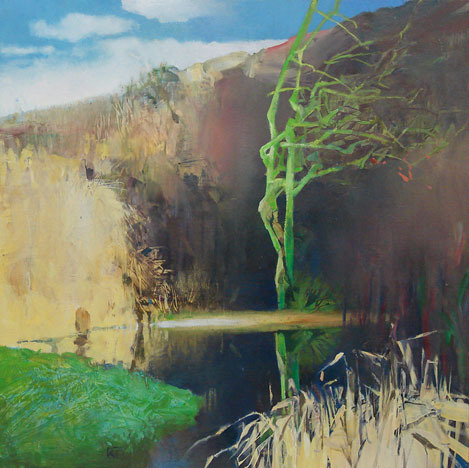 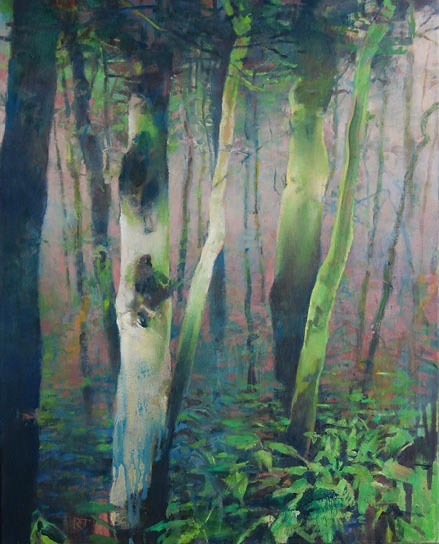 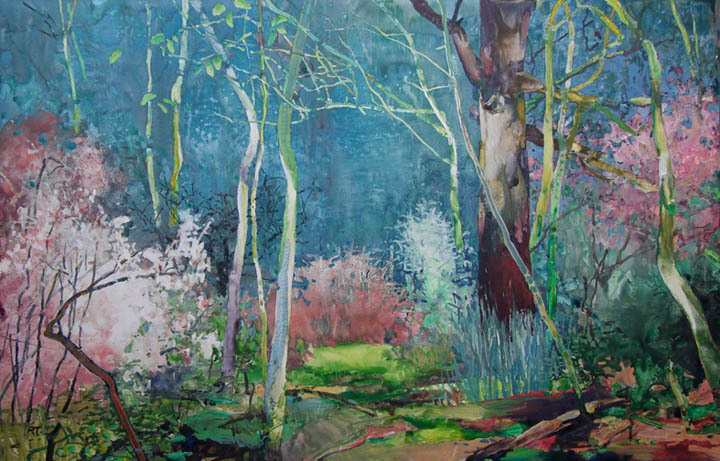 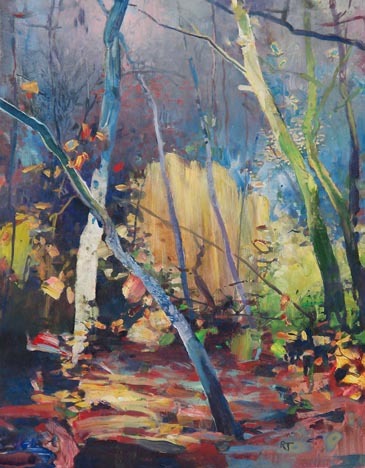 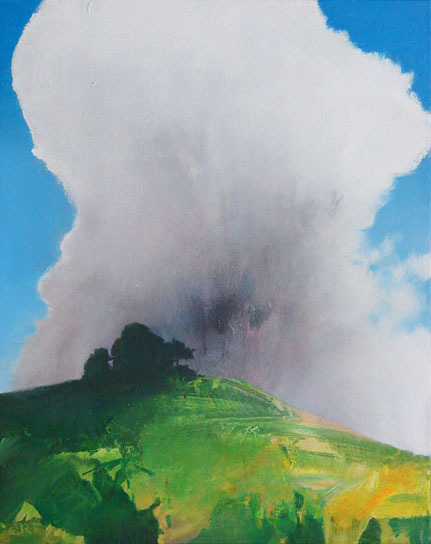 Alluding to the landscape in a sensual way rather than literally, Tipton’s resonant color choices point to the transcendental aspects of the natural world. 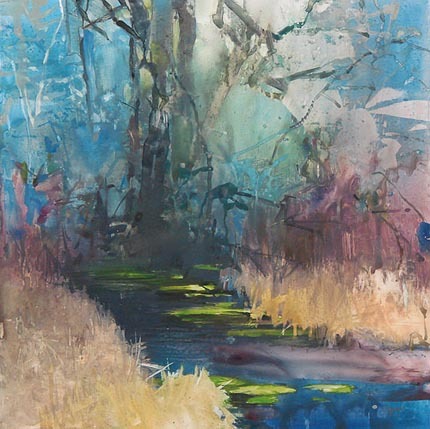 His emotive compositions challenge the relationship between foreground and background with elements of light and depth that further the degree of abstraction amongst his recognizable subjects. 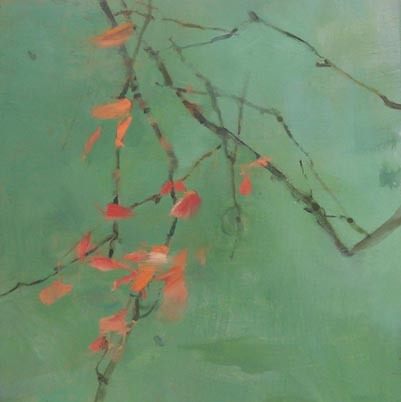 Balancing activated painterly brushwork with quiet moments of gentle hues and ethereal space, Tipton’s paintings have an undeniable authenticity. 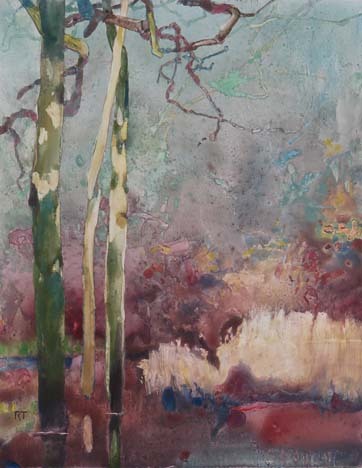 Randall David Tipton works in both oil and watermedia. 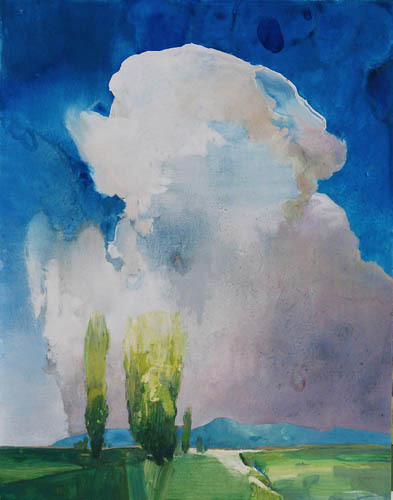 He studied under Richard Diebenkorn in 1985 in the masters class at the Santa Fe Institute of Fine Art. 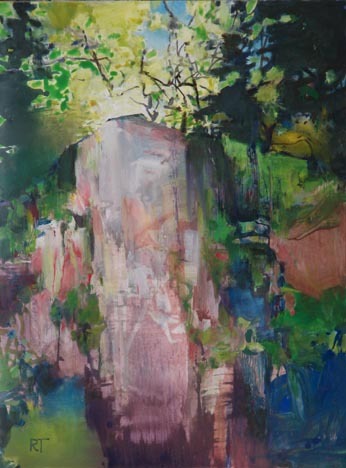 His work is included in several prominent collections such as the U.S. Embassy in El Salvador and Newsweek.